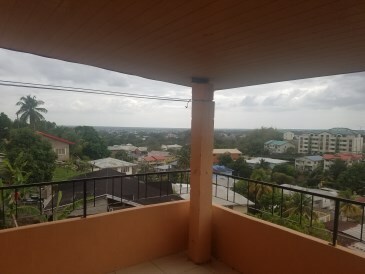 St. Augustine Apt with unbeatable view!. 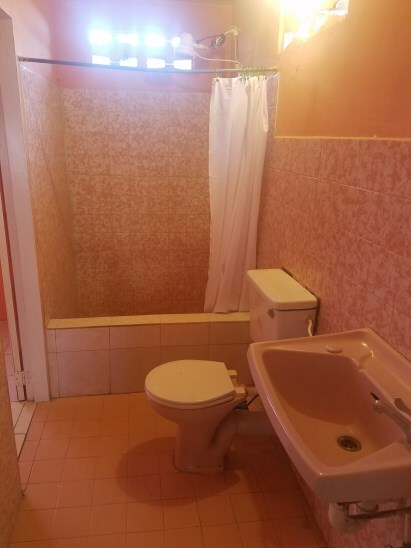 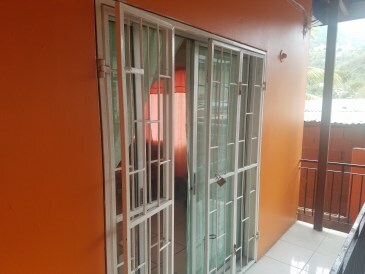 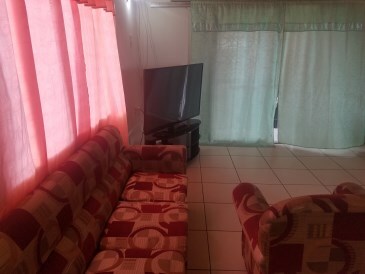 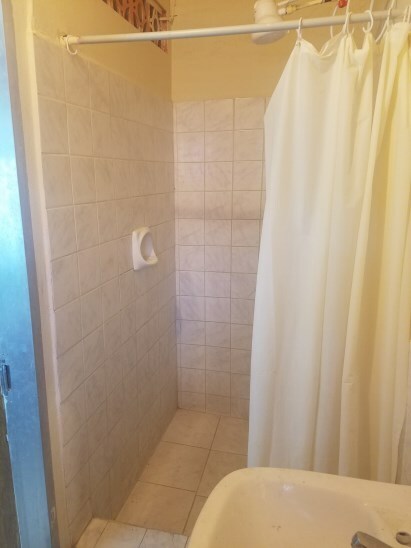 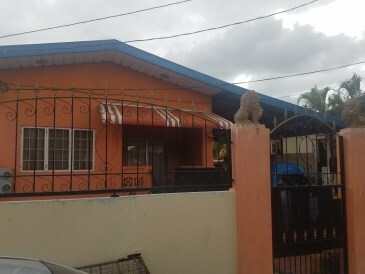 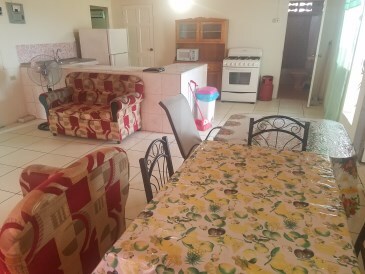 Located on Noel Trace in St. Augustine, this 3 bedroom, 2 bathroom apartment is offered furnished. 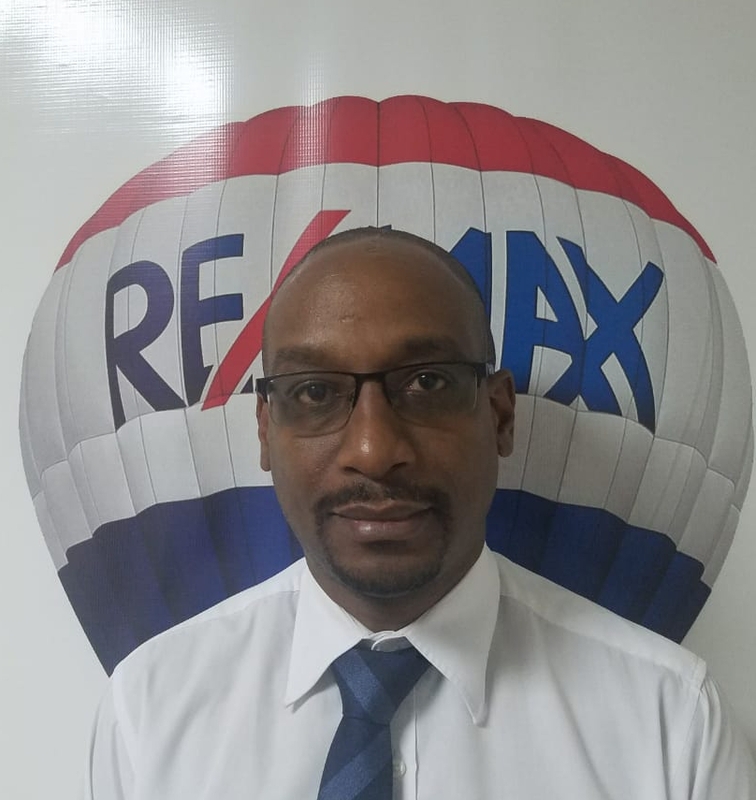 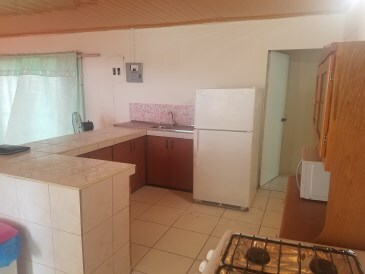 Boasting a spectacular view of central and southern Trinidad, this location is ideal for working professionals or a family. 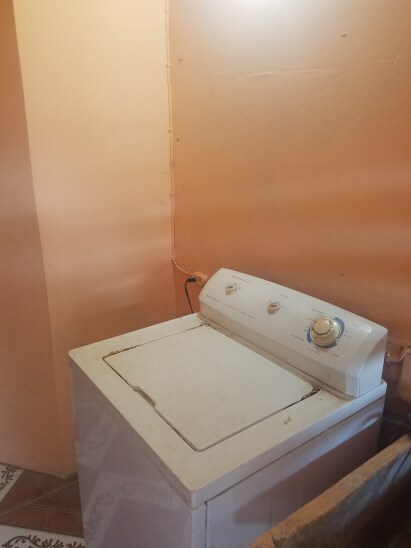 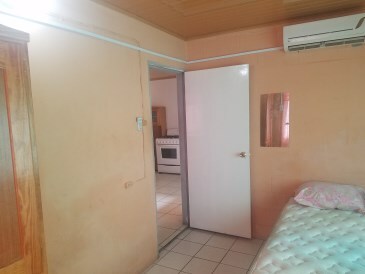 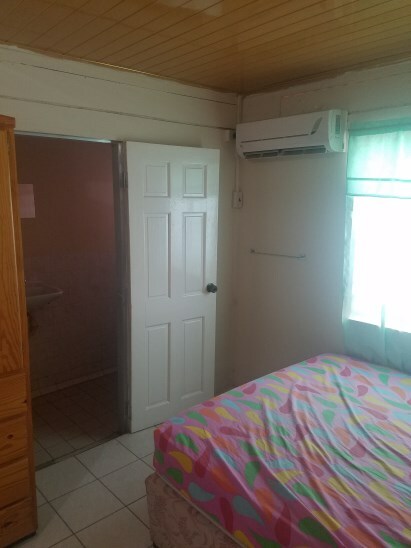 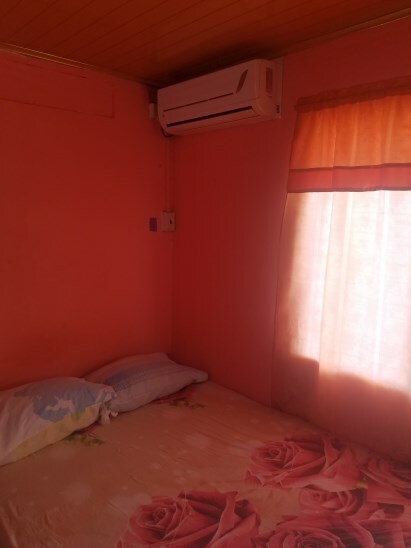 All bedrooms are air conditioned, and the apartment is tiled.